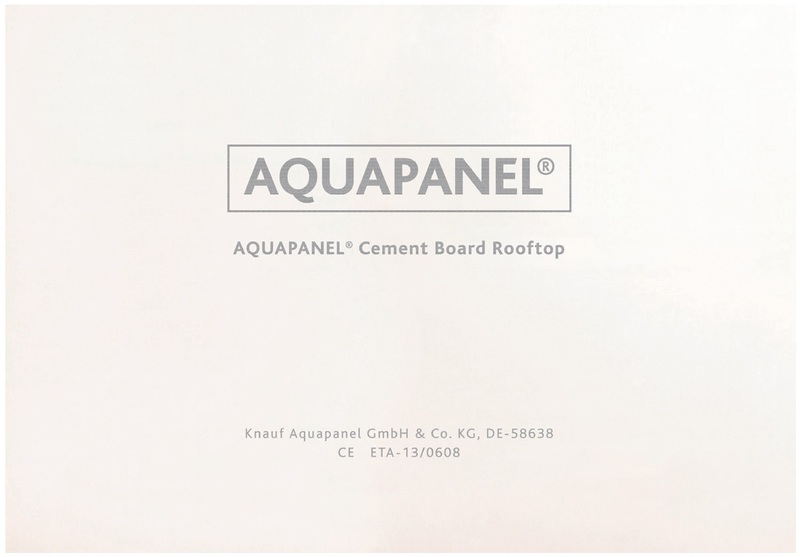 AQUAPANEL® Rooftop is a 100% water-resistant cement based roofing plate with glass mesh on both sides, consisting of Portland cement and aggregate. In addition to moisture and mold resistance, AQUAPANEL® Rooftop is also fire-resistant and thanks to its structure, it adds structural strength and durability to the whole roof system. 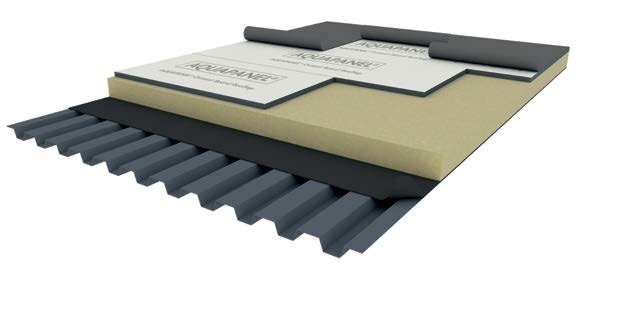 AQUAPANEL® Rooftop is a solid foundation for extreme weather conditions.